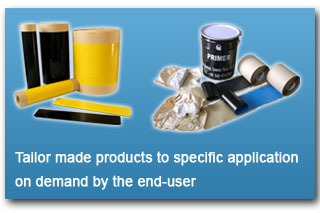 Quanmin Viscous-elastic Coat Wrap is a non shielding coating in a wrap form that can be applied without primers, forming a homologue layer after application. 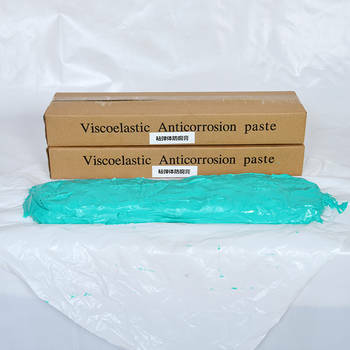 Viscous-elastic Coat Wrap has been extensively tested by many different laboratories and oil companies for its applications. 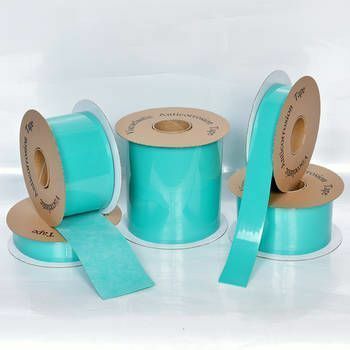 Viscous-elastic Coat Wrap is available in a standard temperature and high temperature version. Unlike other products, Viscous-elastic Coat Wrap does not show sliding, dripping or thickness changes since it is a solid with a true melting point (around 150 C). Please click underneath for downloads of technical data.